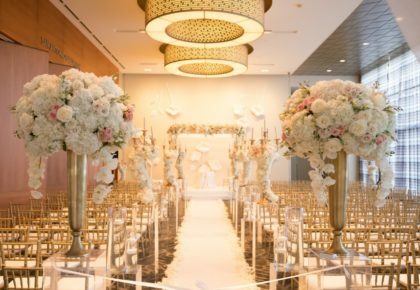 Find a venue that fits your personality and style! 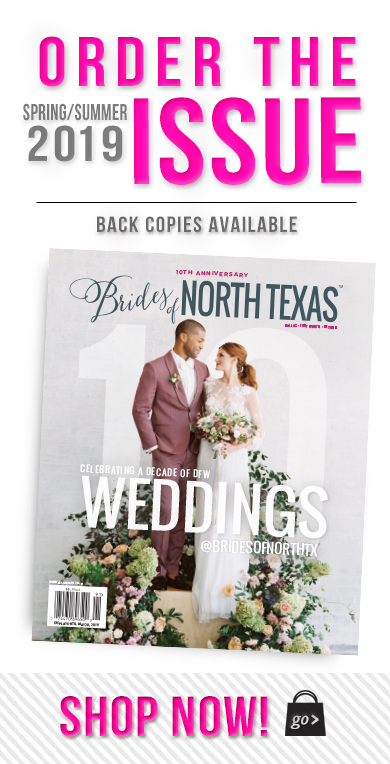 If you’re looking for sophisticated spot with a rich history, Brides of North Texas recommends checking out Union Station in Dallas! It is a one-of-a-kind historical landmark through which up to 80 trains once traveled daily. Its new renovations bring the venue to its former glory, fashioning a 48-foot high ceiling in the Grand Hall that seats up to 600 of your closest friends! For a superb menu, look no further than the on-site, world-renowned Wolfgang Puck Catering. 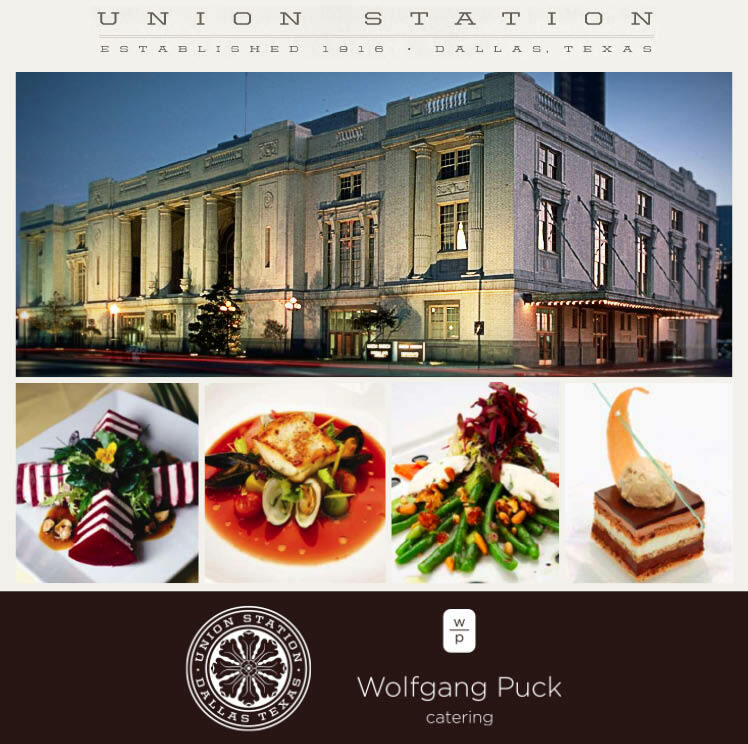 They are the exclusive caterers for Union Station and we’re sure their delicious and beautiful creations will have guests talking! From innovative drinks and hors d’oeuvres to the groundbreaking main courses and desserts, Wolfgang Puck offers an experience you won’t forget. 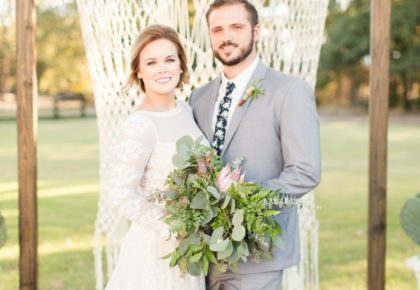 Imagine a picturesque reception with a menu to die for — perfection! 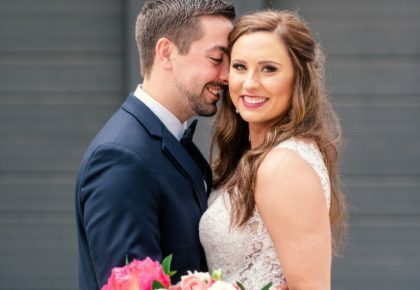 « Previous Post: Get The Bridal Buzz!